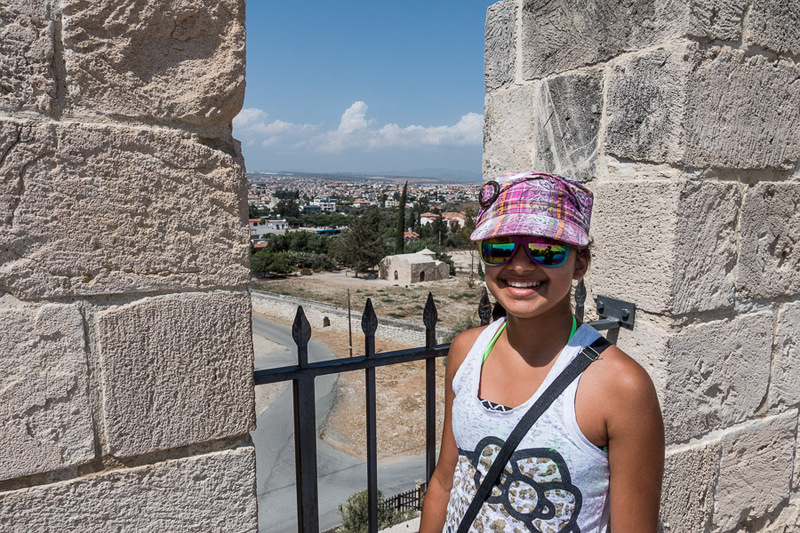 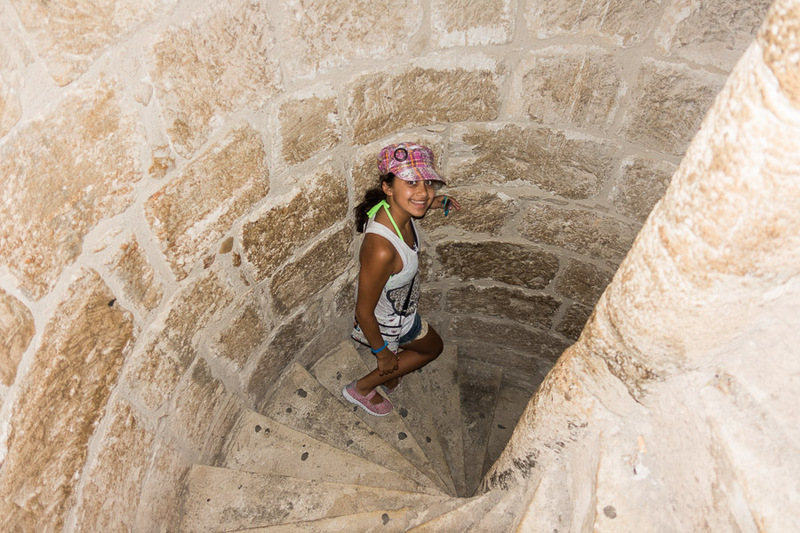 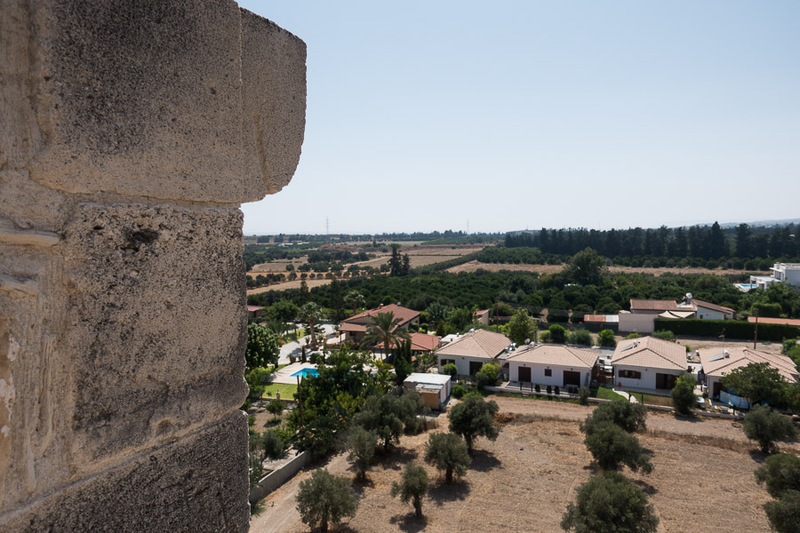 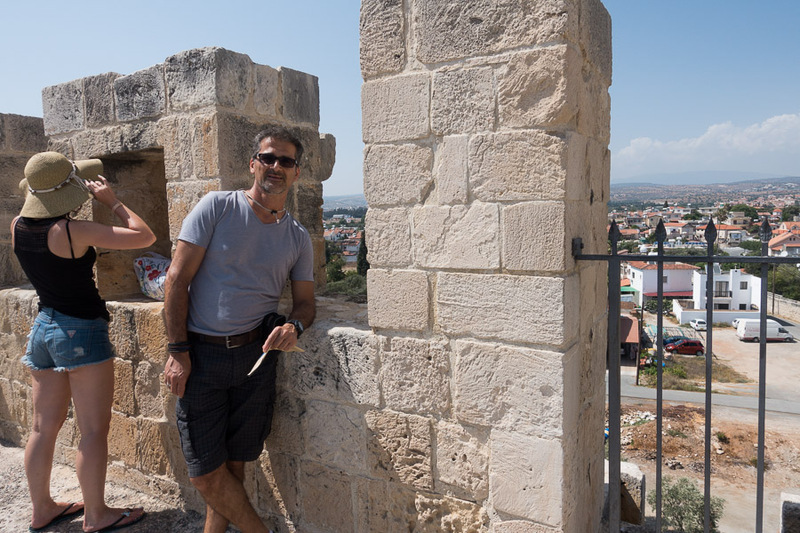 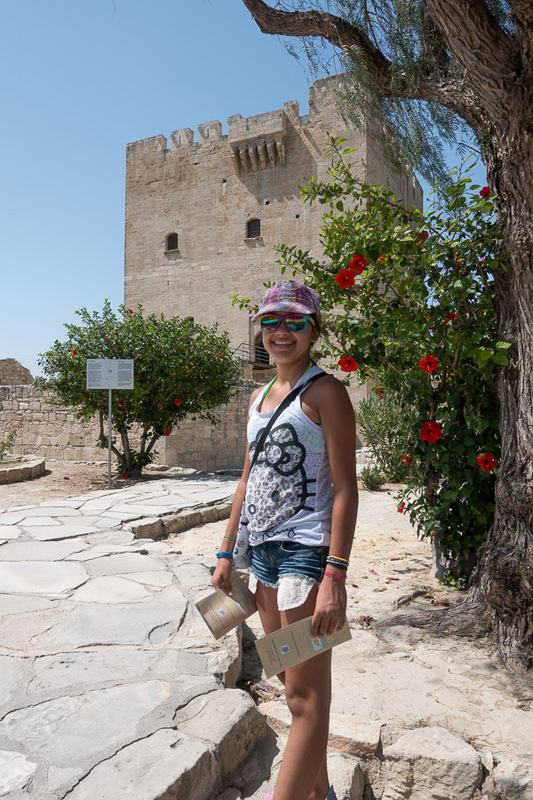 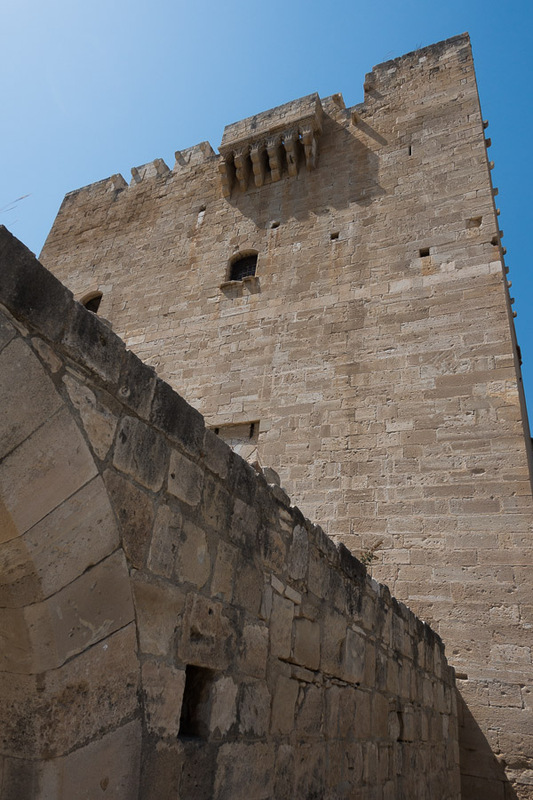 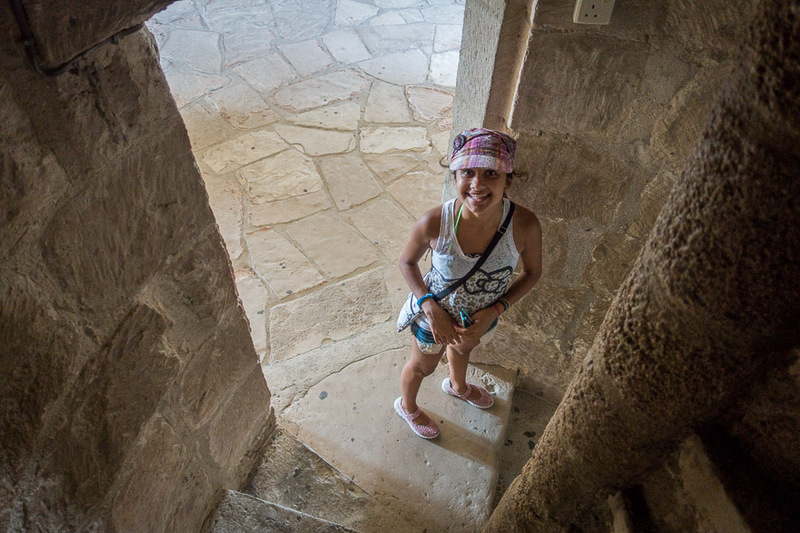 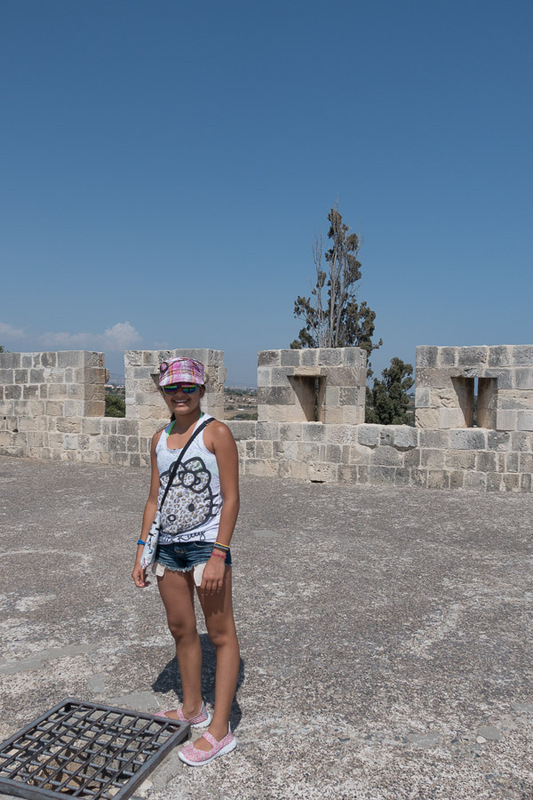 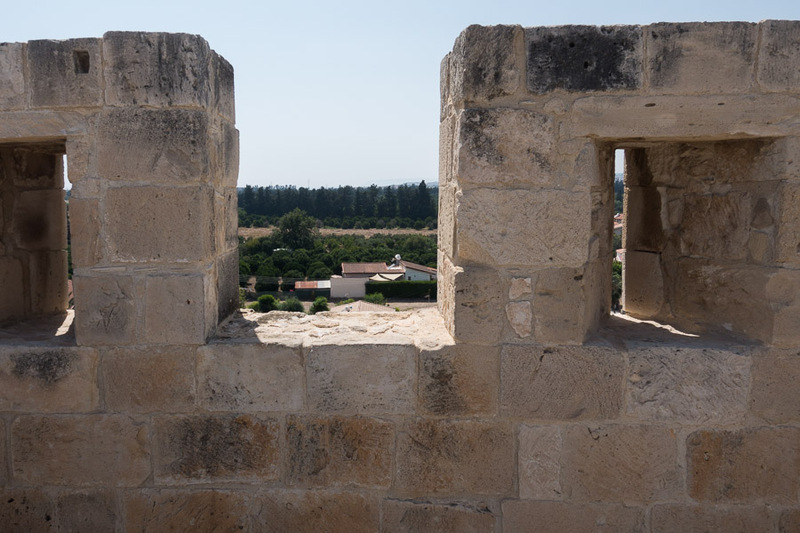 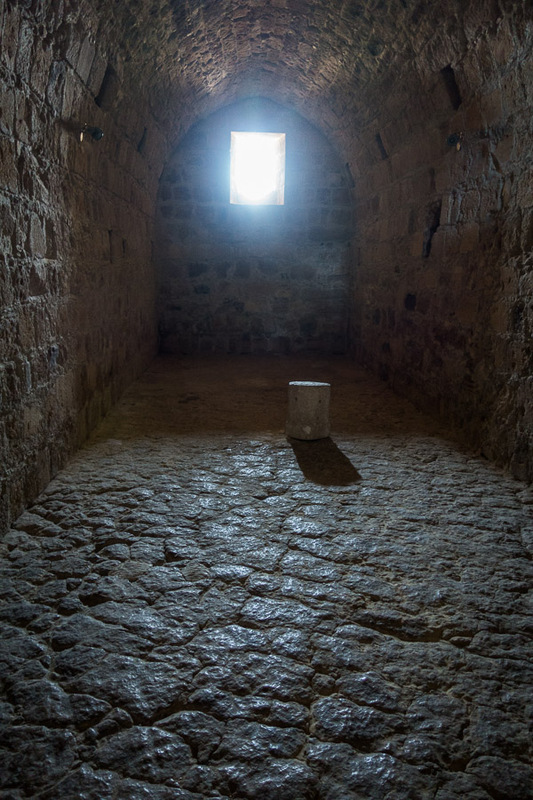 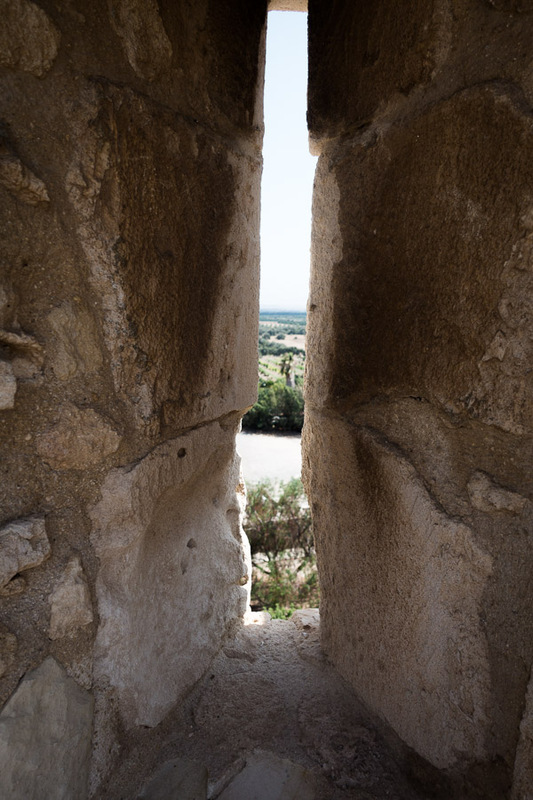 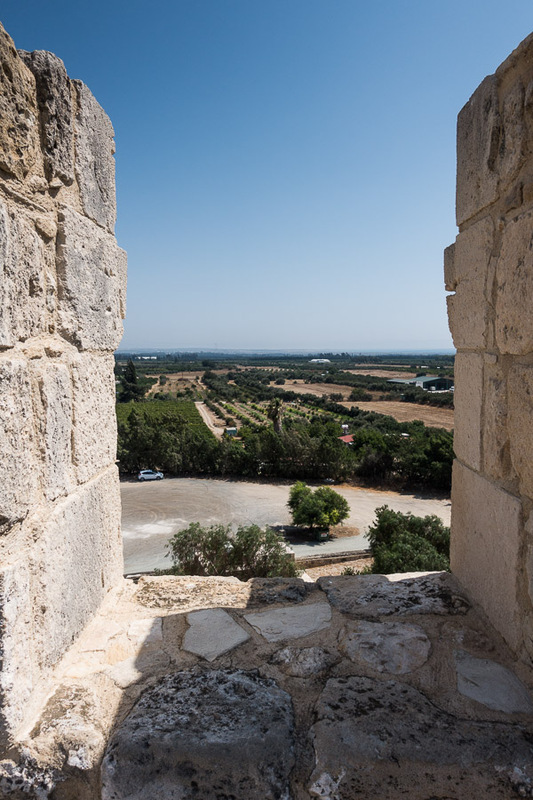 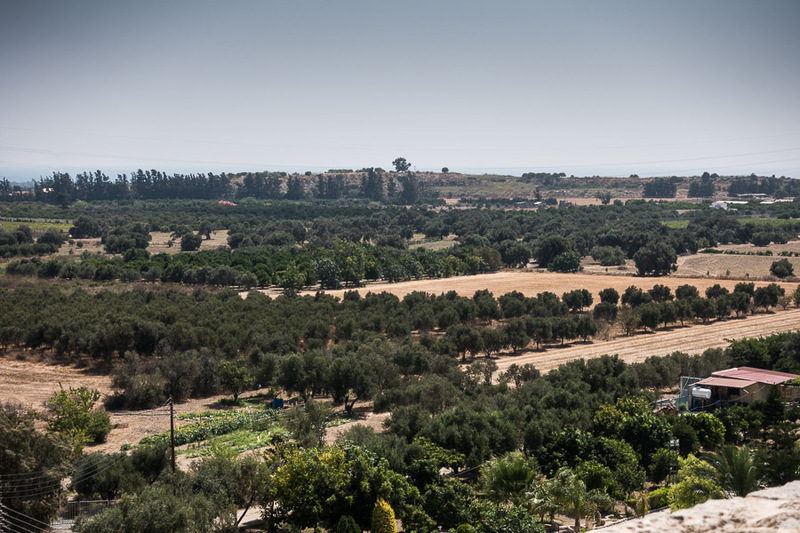 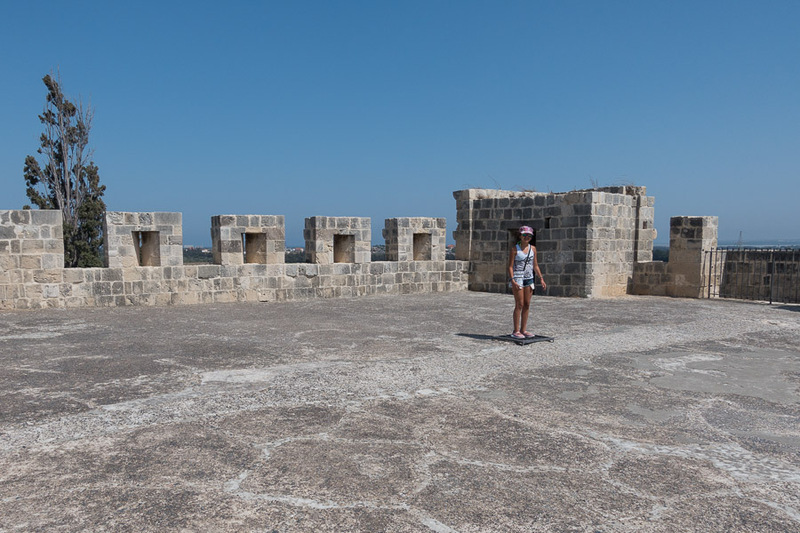 On our way to Aphrodite’s Baths, I couldn’t resist stopping by the Kolossi Castle in Limassol and offer Paress a unique opportunity to visit and actually enter a real castle! 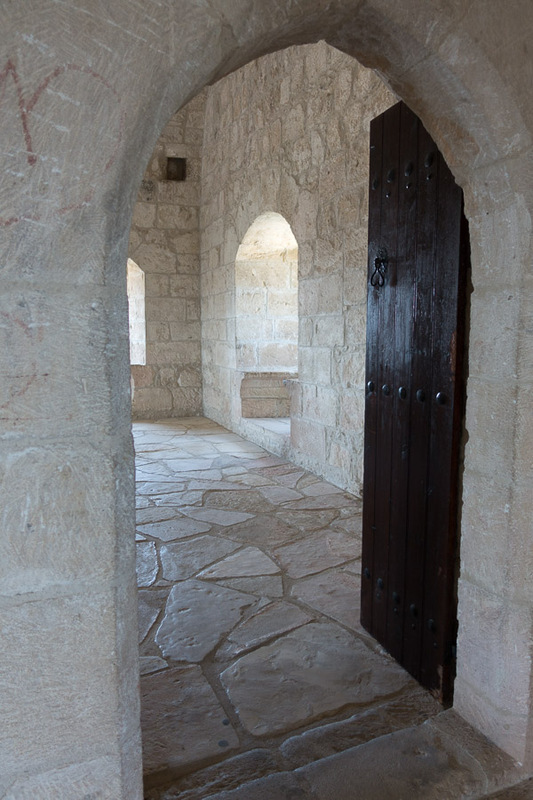 A former Crusader stronghold, the castle in its current form was built around 1454 and it held great strategic importance in the Middle Ages. 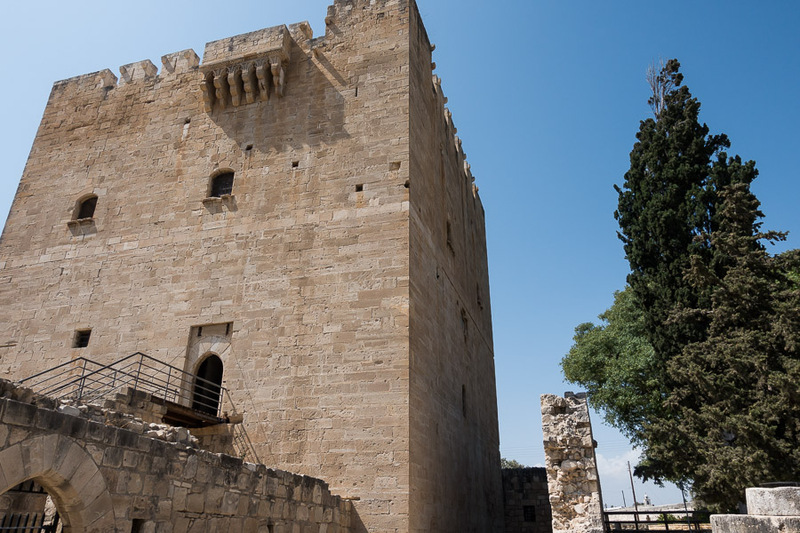 Only 560 years old (pretty “contemporary in Greek standards), yet so much history! 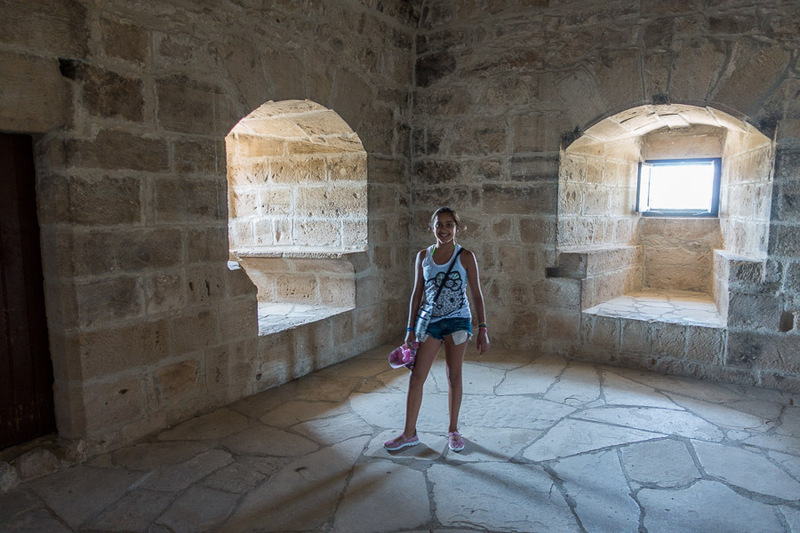 During our tour through the various floors we spoke of stories of dragons, witches, kings, queens, and princesses. 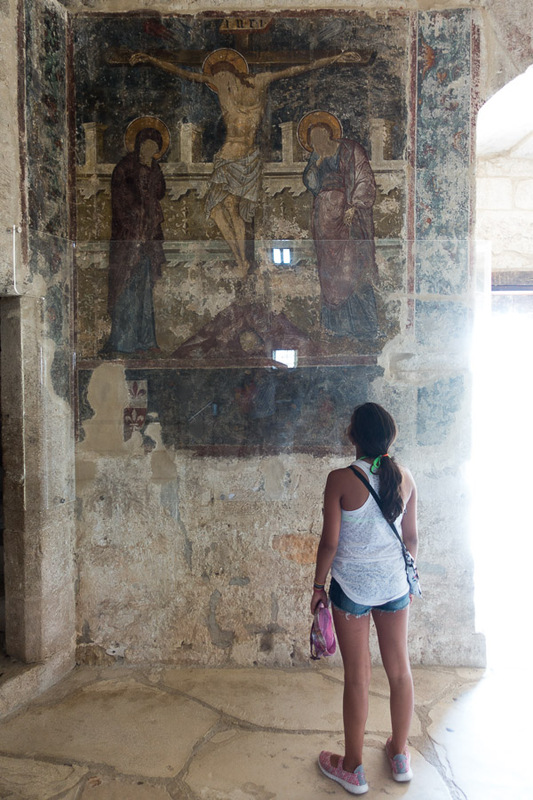 Paress was thrilled! 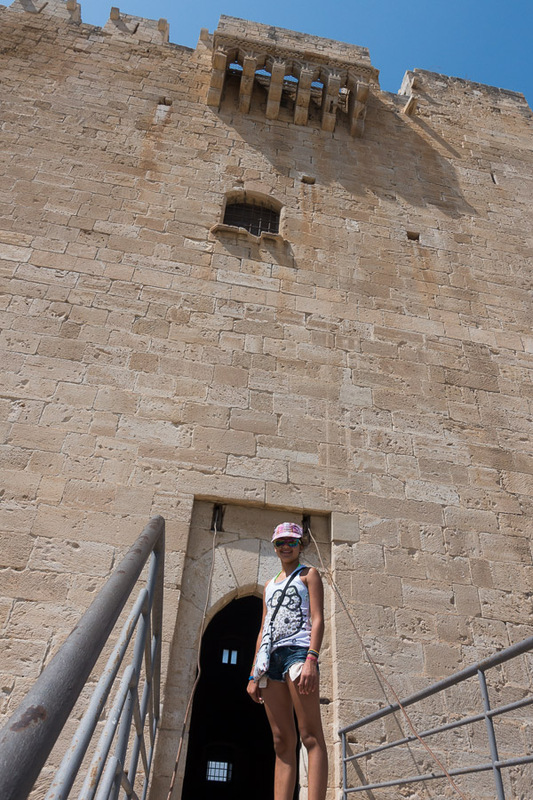 Always spectacular, the view from the top took me back many years, when I first visited the castle as a child. 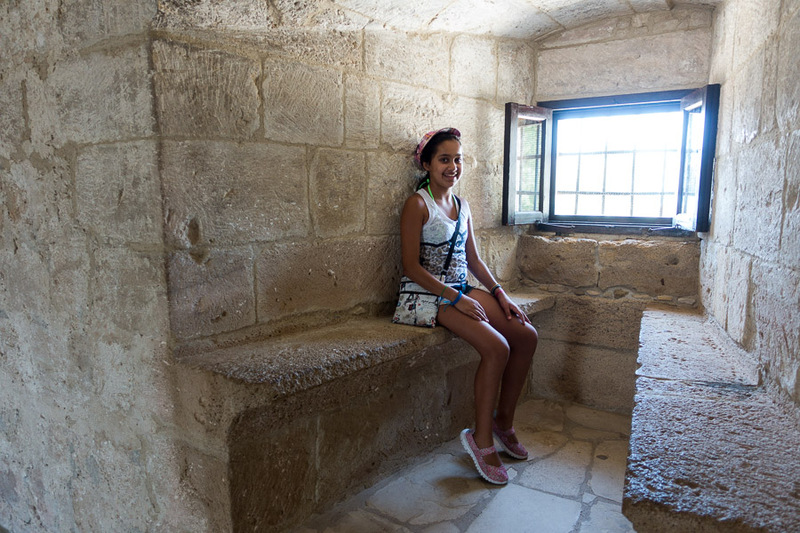 560 years ago another princess was sitting here.